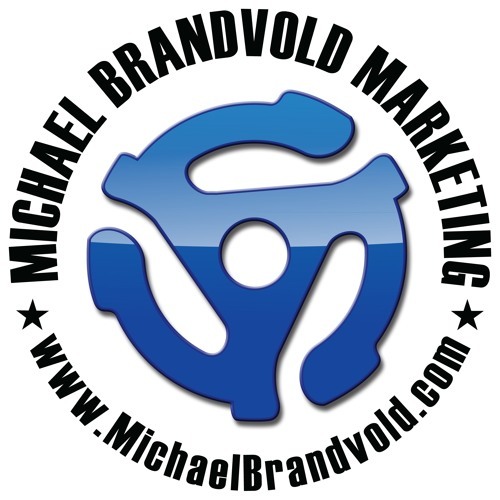 Michael Brandvold is a freelance music marketing consultant based in Northern California. Having launched Michael Brandvold Marketing to leverage his years of experience to provide digital strategy to large and small clients in the areas of online & social marketing as well as e-commerce and fan acquisition and retention. Gene Simmons of KISS first tapped Michael's skills as a pioneering online marketing strategist to launch and manage all aspects of Kissonline.com's multi-million dollar enterprise, including their ground-breaking VIP ticket program. Michael has also managed the online efforts for Accept, Narada Michael Walden, Jordan Rudess, SOiL, Tantric, Killer Dwarfs, Ron "Bumblefoot" Thal, Dream Theater, Andy Gibson, Alexa Carter, Greg Kihn, Little Caeser, Motley Crüe, Rod Stewart, Madonna, Ozzy Osbourne, Madonna and Britney Spears to name only a few. Michael recently released his first ebook, KISS School of Marketing: 11 Lessons Learned While Working with KISS. He is also the founder and host of the following podcasts; The Music Biz Weekly, Rock Star Branding, Dropping The Needle and Three Sides of the Coin. He has cohosted and presented music marketing webinars and writes about his music marketing knowledge and experience on his blog at Michael Brandvold Marketing.